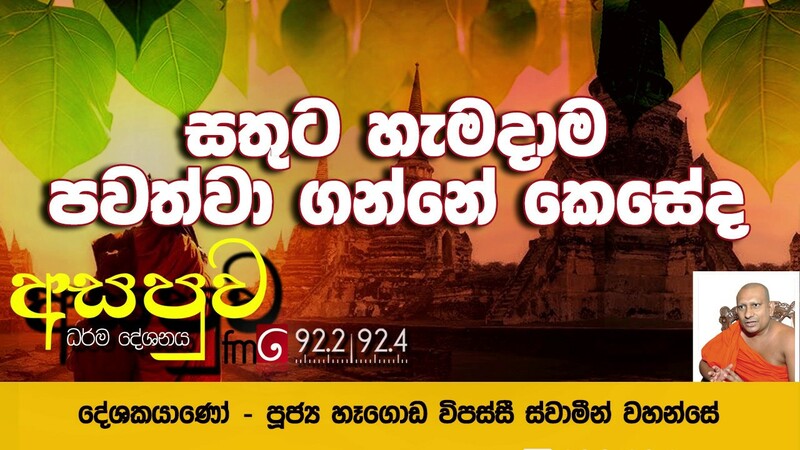 NIKAMATA WAGE | SIYATHA FM – 31 10 2018 | අහන්නම වටින පවුල් දික්කසාදය..
NIKAMATA WAGE | SIYATHA FM – 01 11 2018 | උඹ කාගෙ පැත්තේ ද? 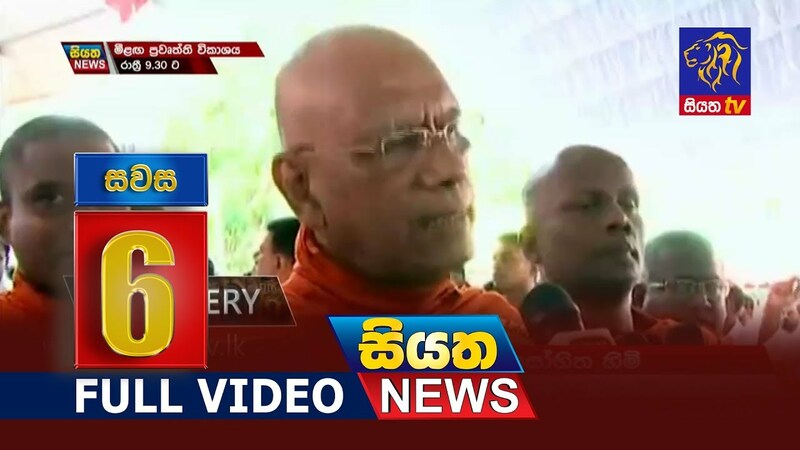 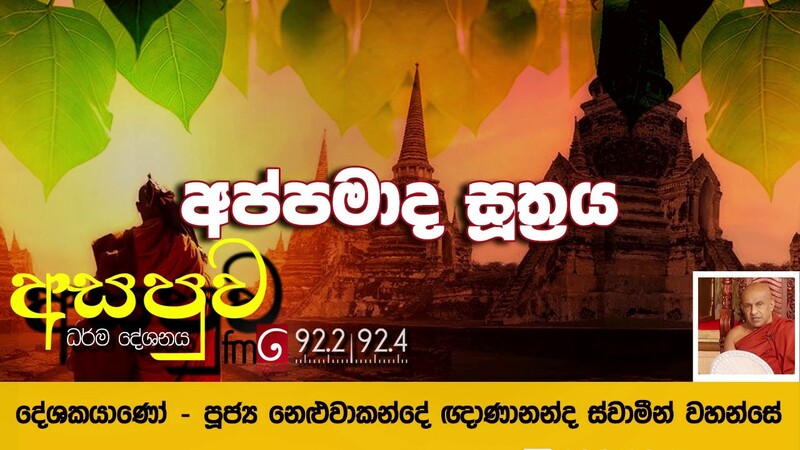 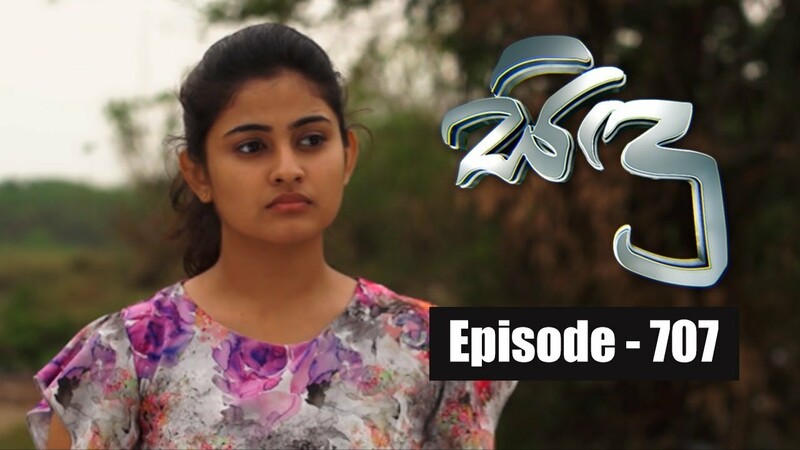 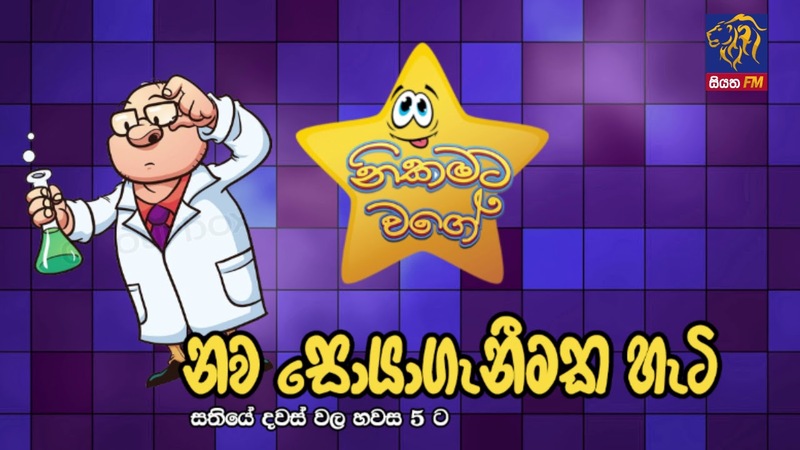 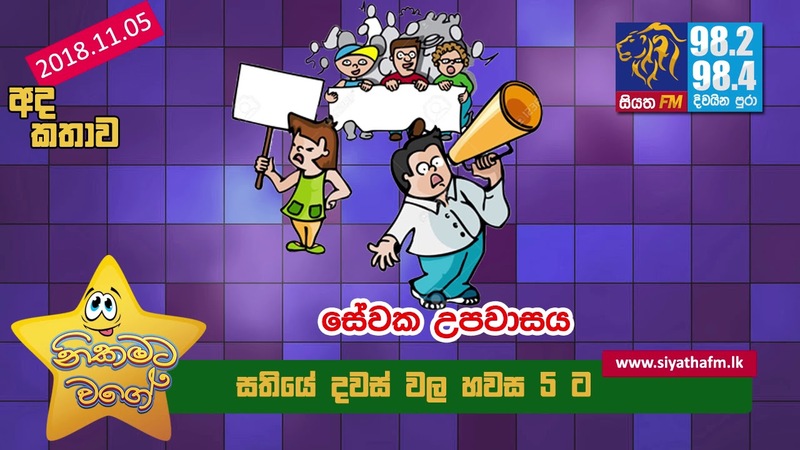 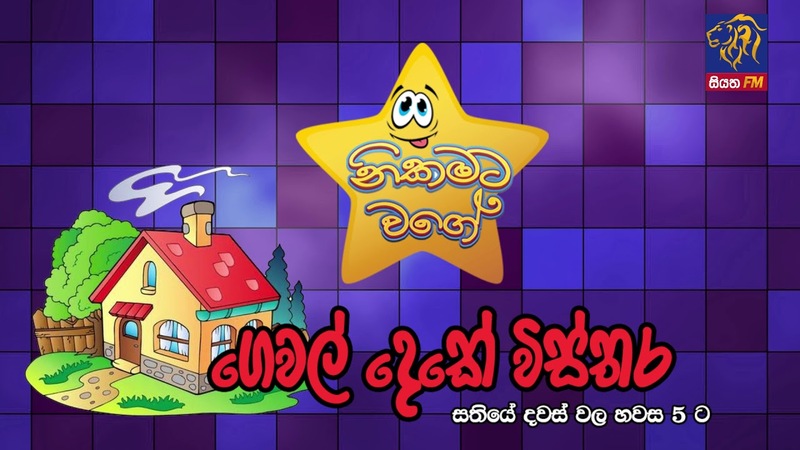 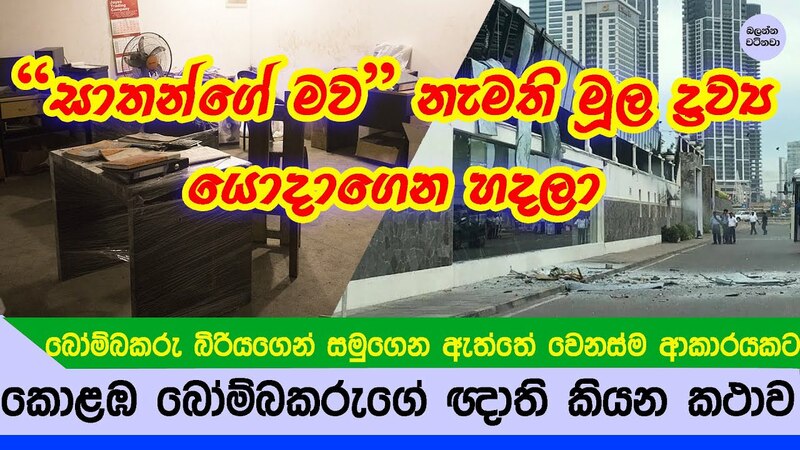 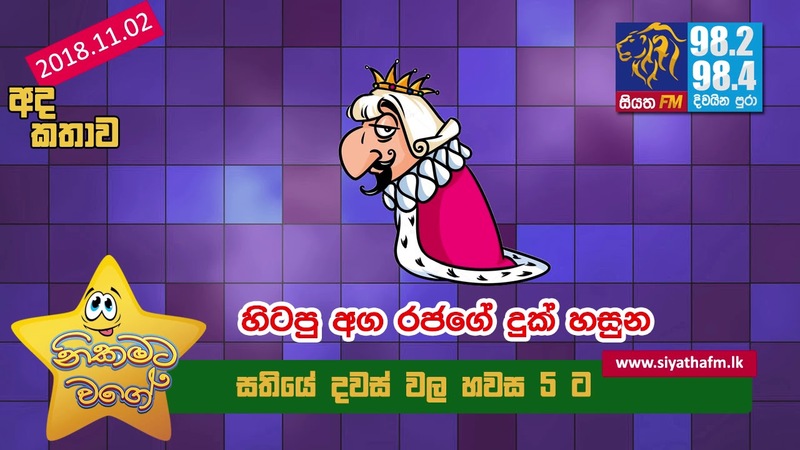 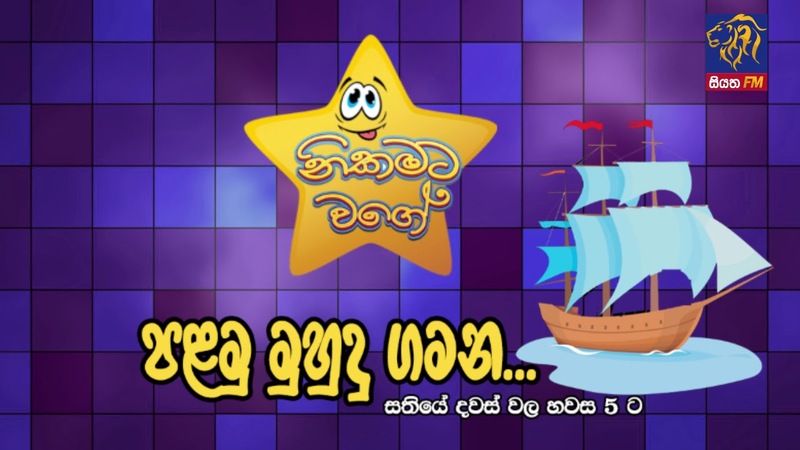 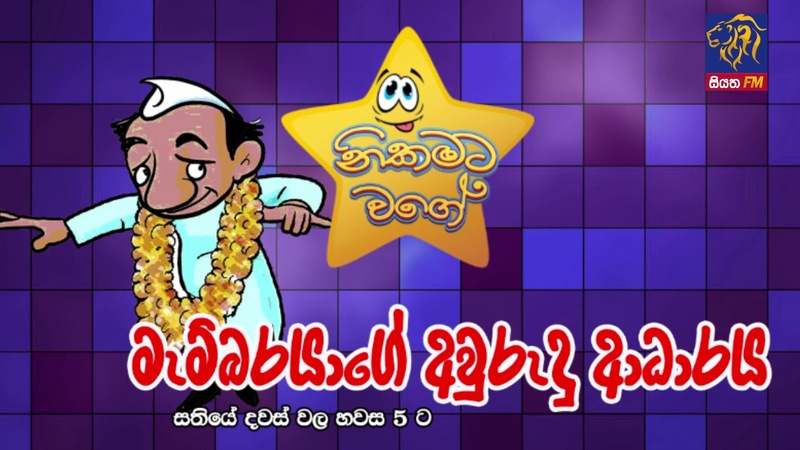 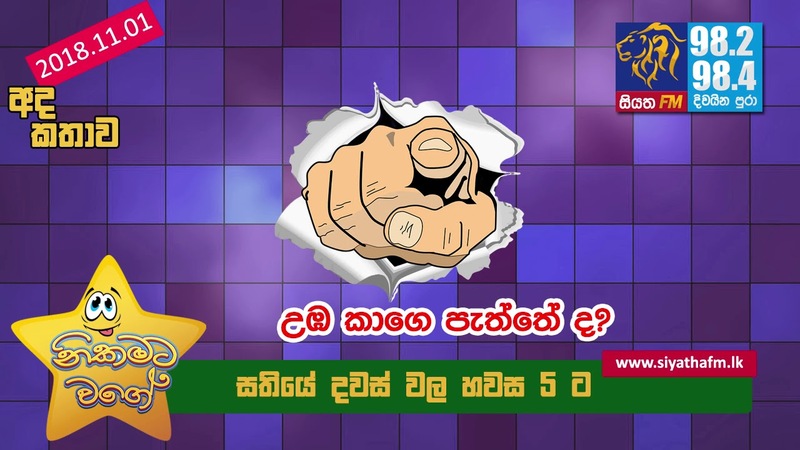 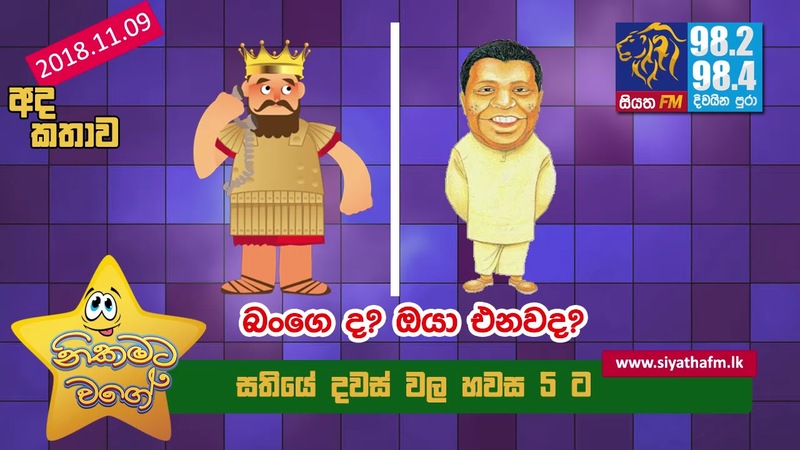 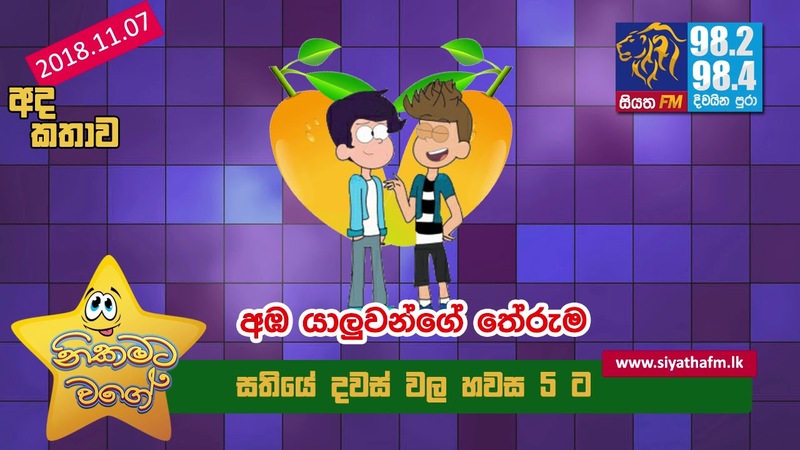 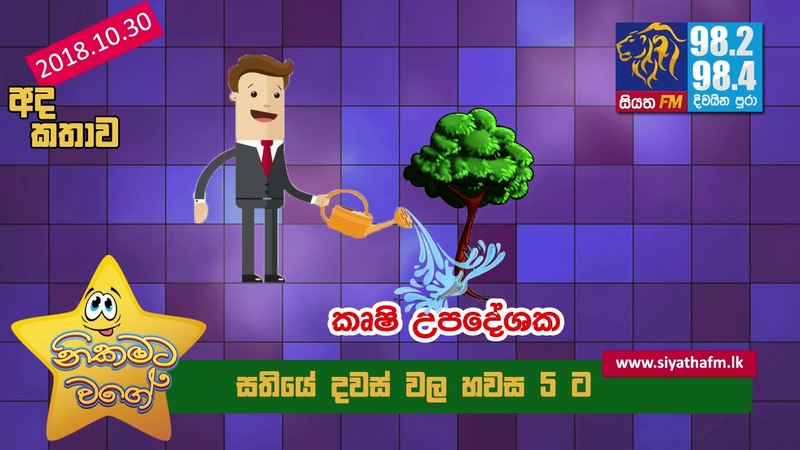 NIKAMATA WAGE | SIYATHA FM – 09 11 2018 | හලෝ බංගෙද? 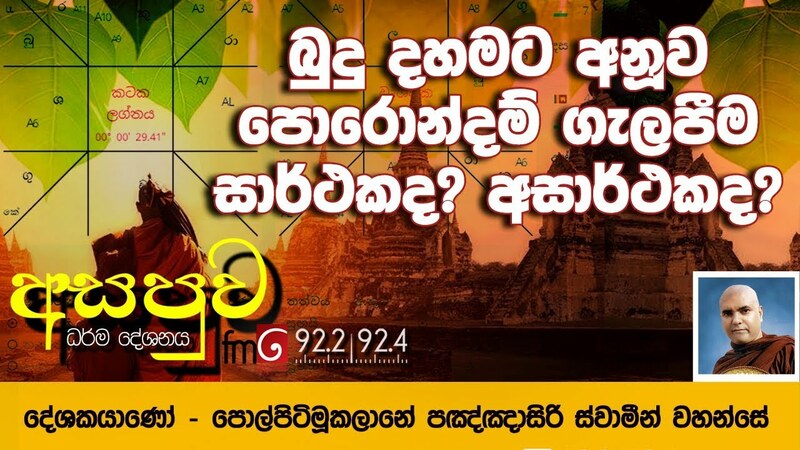 ඔයා එනවද?